McGuirks Golf, one of Ireland’s Leading supplier of Golf Equipment both In-Store and On-Line, have linked up with Dunmurry Springs Golf Club to offer their customers a free round of golf at the County Kildare based venue. The new initiative, whereby customers who spend €100 or more On-Line or in any of their five locations (Howth, Airside, Blanchardstown, Leopardstown & Kinsealy Stores) receive a free green fee (worth €40) valid for play 7 days a week. McGuirks Golf stated that they “believe in giving something back to our customers for their money, by adding forty per cent more value to each sale both In-Store and On-Line, this promotion will act as a catalyst in attracting new business to us whilst retaining our current and loyal customer base by offering them to the opportunity to avail of a free round of golf at Dunmurry Springs Golf Club“. Dunmurry Springs, designed by Mel Flanagan and opened in 2006, is located 2 miles from Kildare Town and 30 minutes from the M50 Red Cow. 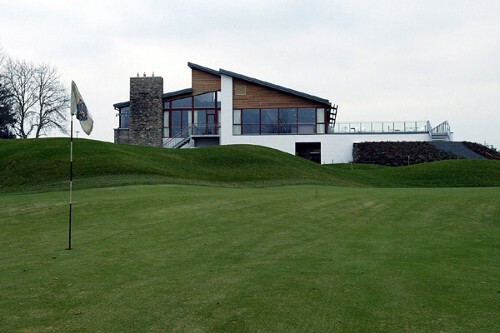 It is a popular society venue, has weekly Open Competitions and was rated No. 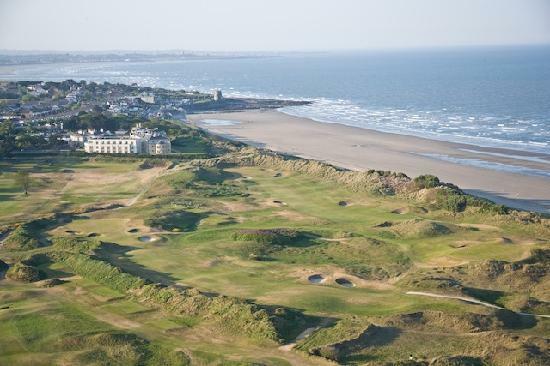 44 in Ireland’s Top 50 Parkland Courses 2013 – Golfing Magazine’. Seán Ó Gallchóir, Golf Sales at Dunmurry Springs is wholeheartedly behind the new concept: “In the current economic climate, golf clubs need to be more pro-active and push boundaries, we believe this new venture will prove very beneficial to both parties and we are delighted to work along with McGuirks Golf by offering extra value to their customers whilst being able to attract new visitors to the golf club“. McGuirks Golf anticipate approximately 50 sales a week in each store plus online sales, based on this conservative estimate that would make 1,200 FREE Rounds of Golf at Dunmurry Springs for their June sales!! The vouchers will be valid until September 2014. 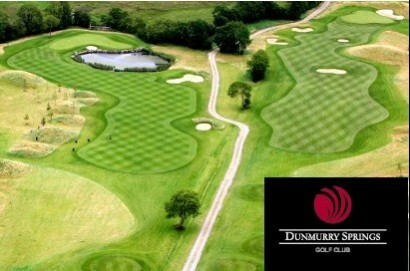 For more details on this promotion see www.mcguirksgolf.com or www.dunmurrysprings.ie. You can also drop Seán Ó Gallchóir a line at Dumurry Springs – sean@dunmurrysprings.ie – or call 045-531400. 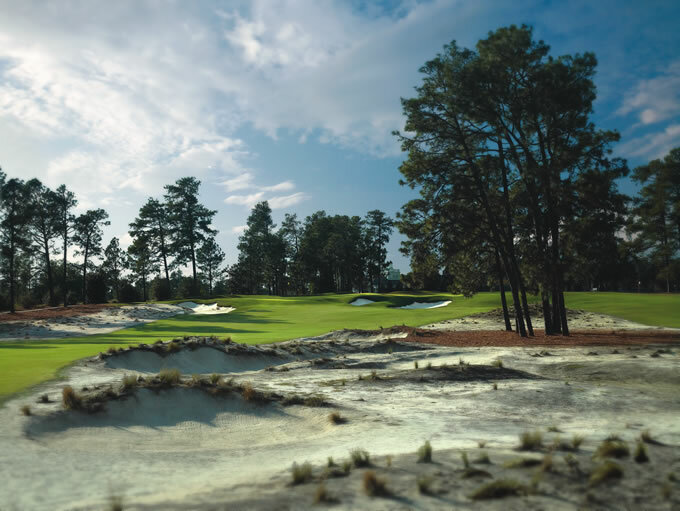 The golfing world focuses on Pinehurst for the next 2 weeks with The US Open and The US Women’s Open being hosted on the world renowned Pinehurst No.2 course, just 1 of 8 superb courses at this absolutely amazing spot. I had the privilege of visiting the resort in October of 2007 and couldn’t get over the place – nearly as close to Golfer’s Heaven as there could be. The short game genius returns to Pinehurst and has been talking up his chances this week, along with his confidence in going back to the pencil grip with the putter. 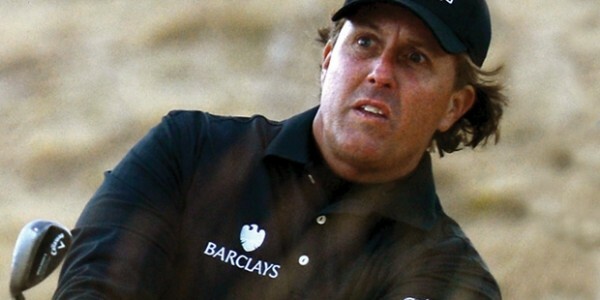 Phil has previous Pinehurst form, finishing 2nd to Payne Stewart in 1999, and is one of the few people in the field to have performed well at Pinehurst No.2 before. After six 2nd place finishes in this Major alone that seems to mean the most to him, can he complete the career Grand Slam this week? I, for one, think he can. He’s around 4th favourite with those in the know, BetVictor giving best price at 20/1. The super Swede Stenson has yet to hit the heights of last year, it would be hard to replicate all those performances really, but when he is in the mood there are few better in the world. His recent form has improved and if he keeps the driver in the bag the majority of the 72 holes this week, one of the few players that can around any course, he can definitely contend for his 1st Major title. Best price is currently with BetFred and Totesport who are both offering 28/1 but with 7 places. The Poultergeist is one of the best pitchers, chippers and bunker players in the world and when the putter is hot he can simply putt the lights out – this doesn’t always happen of course but I think IJP will be up for it this week as he needs to up his game to either qualify for the Ryder Cup or impress Captain McGinley enough to pick him as a Wild Card. 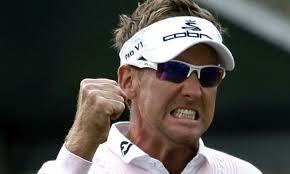 A 1st Major would help on both counts of course, over to you Poults! He’s best price 66/1 with those boys offering 7 places, BetFred and Totesport. Most of the others including Paddy Power, Ladbrokes and BetVictor are offering 66/1 as well but 6 places. Luke Donald is fast becoming the “Best Player in the World Not to Win a Major“, a very much unwanted title! He has been undertaking some swing changes of late to most of all improve his performances in the Majors and it is debatable whether this transformation is complete yet, having said that his short game remains superb and that is what you need around Pinehurst No.2. 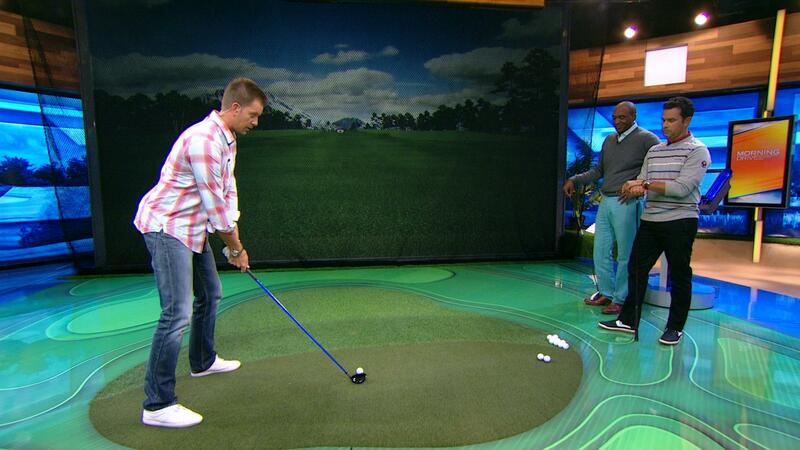 If he can find the fairways then expect Luuuuke to contend come the Back 9 this Father’s Day. Donald is 50/1 best price with Ladbrokes while most of the rest are offering 40s or less. So, those are my picks for this week at Pinehurst. Having visited the resort, and for anybody there this week, the Ryder Cup Bar at the Pinehurst Resort and the Sports Page just down the road would come highly recommended for a few after golf tipples!! Enjoy the golf wherever you will be watching it from and fingers crossed 1 of my 4 might prevail, either that or an Irish winner will do! 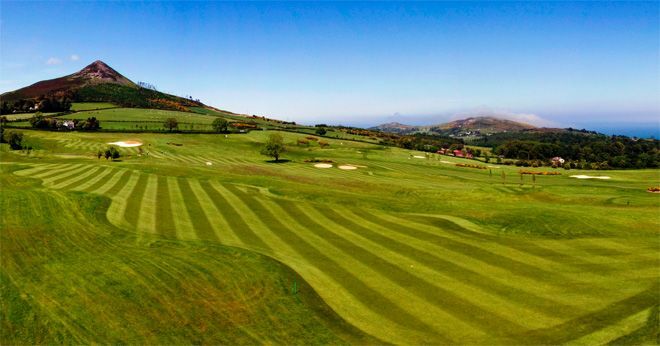 The gorgeous Glen of the Downs will host a PGA Pro-Am on Friday 27th June, the cost being only €300 per team to include Light Lunch before golf and 2-course meal after play. The entry deadline is Friday 13th June so make sure to get booked in soon, you can enter by calling 01-2876240. 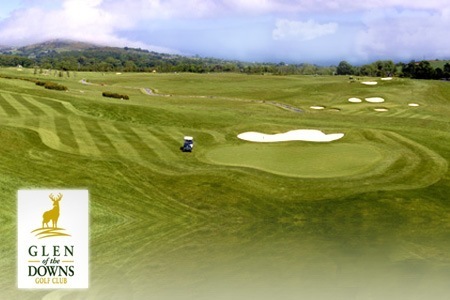 Glen of the Downs hope to have the Top 30 on the Irish PGA Order of Merit playing in the Pro-Am and Professionals will be provided for any teams requiring them, you can of course invite your own Pro to play on your team! There will be two 2-tee starts on the day, the first one starting from 8am-10.30am and then from 12.30pm-2.00pm.